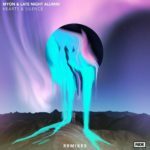 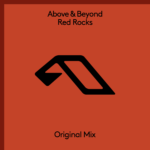 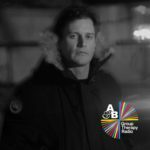 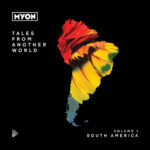 Riding the wave following the release of his Tales From Another World compilation, Myon returns to Anjunabeats with another heartfelt record. Reuniting with “Omen In The Rain” vocalist Alissa Feudo, “Perfect Ghost” provides an emotive orchestral journey, debuted during Above & Beyond’s ABGT300 celebrations in Hong Kong. Tagged Alissa Feudo, Anjunabeats, Myon.